Having been a dance teacher since I was a teenager, teaching Pilates was a natural evolution. I realized the value there was to be had through enabling people to heal themselves with this amazing movement form, and my mission – to heal the world through Pilates – was born. Can you tell the readers something abut yourself? I am born Jan. 27, 1958. I’ve been teaching Pilates for over 25 years now and can honestly say, it’s the most rewarding career possible. I’m originally from Ohio, starting dancing at age 2, and moved to NYC to go to Juilliard at 18. I danced and taught ballet there for many years as well as earned my Master’s Degree in Dance History from New York University. In early 1987, my sister Rachel, moved to NYC too and it was then that we both started Pilates. She was a dancer as well and had been living in Boulder, CO, but wanted a change of scenery for a bit. We’d both heard of Pilates through the dance world in general and from a series of articles that had appeared in Dance Magazine. We are forever grateful that we found Romana Kryzanowska from the very start, and therefore, learned the method straight from as close to the original source as was still possible. We were so lucky to get to work with her, especially in the late 80’s and early 1990s, before the Pilates world became something much different. At that time, Romana was still simply teaching Pilates as she had done since the 1960s, not primarily doing formal teacher training as she was doing by the early 1990s, so we got the precious gift of just being her students first. Our studio in Boulder, CO is a fully equipped classical studio. We have our own line of classical equipment that we developed with Balanced Body called CenterLine, so our studio uses only CL. We have 9 Reformers, 6 Wall Systems and 2 full Cadillacs, 8 Chairs, 12 Mats, 6 Foot Correctors, 2 High Barrels, a Ped-o-pul, and many misc. barrels and Magic Circles of all sizes. After studying only with Romana and her teachers for several years, we asked if we could be trained as teachers too. There were no formal teacher training programs anywhere yet, so Romana let us mentor with her directly. After my sister and I moved to Boulder and established our studio there, Romana came out, and with the help of another one of her teachers, Steve Giordano, we developed the very first formal comprehensive classical teacher training program in the industry. Romana then came back several times in those first few years to teach it for us. I feel very strongly that if you haven’t learned the classical method, you haven’t really learned Pilates. You’ve learned Pilates-based exercises. It can look similar but it’s actually a complete paradigm shift. Pilates is a whole philosophy of full body movement to heal the entire body at once. Our full program is 950 hours and takes at least a year. Anything less and you won’t be nearly well educated enough to teach Pilates safely and wisely. How long did you study Pilates? Do you still study the method? I still very much study Pilates – I started in 1987 and never stopped. Having had a teacher training program in house since 1991, we have developed a truly world class staff at our studio and I have the wonderful luxury of studying with them. I try to take 3 classes a week on various equipment, except when travel conflicts. I feel very strongly that if you haven’t learned the classical method, you haven’t really learned Pilates. You’ve learned Pilates-based exercises. It can look similar but it’s actually a complete paradigm shift. Pilates is a whole philosophy of full body movement to heal the entire body at once. It uniformly develops it so it can breathe deeply and powerfully, circulate freely, absorb all the oxygen into its tissues, detox and cleanse, and ‘return to life.’ It’s much more than a bunch of interesting exercises. The movements have to be performed in a certain order, at a certain tempo, with a specific breath, on equipment that was designed specifically for that purpose to reap it full potential. It was developed and refined over many decades, and Romana was the only teacher to fully commit herself to its preservation. She felt extremely responsible and proud to pass on “Uncle Joe’s” work. The future is one of endless possibilities for Pilates as civilization only gets harder and harder on the body, mind and spirit. I truly believe the answer to creating world peace lies in healing people’s wholeness so they feel empowered, pain free and able to achieve their true potential. That’s what Pilates has taught me. And that’s my personal mission. 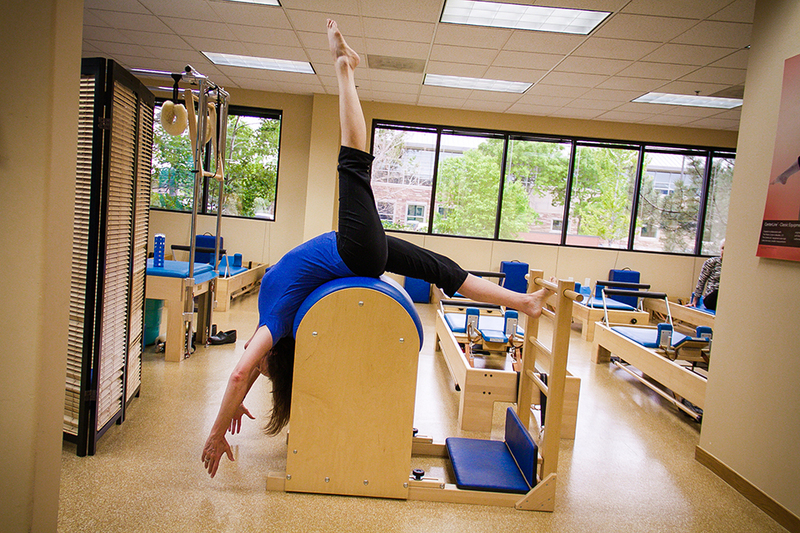 From the very start, The Pilates Center Teacher Training Program set the gold standard of rigorousness. 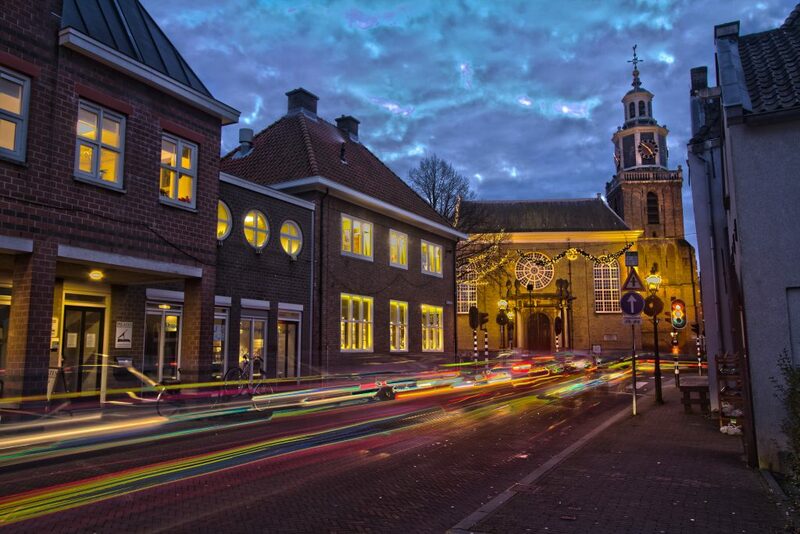 Our full program is 950 hours and takes at least a year. Anything less and you won’t be nearly well educated enough to teach Pilates safely and wisely. We use only our CenterLine equipment. 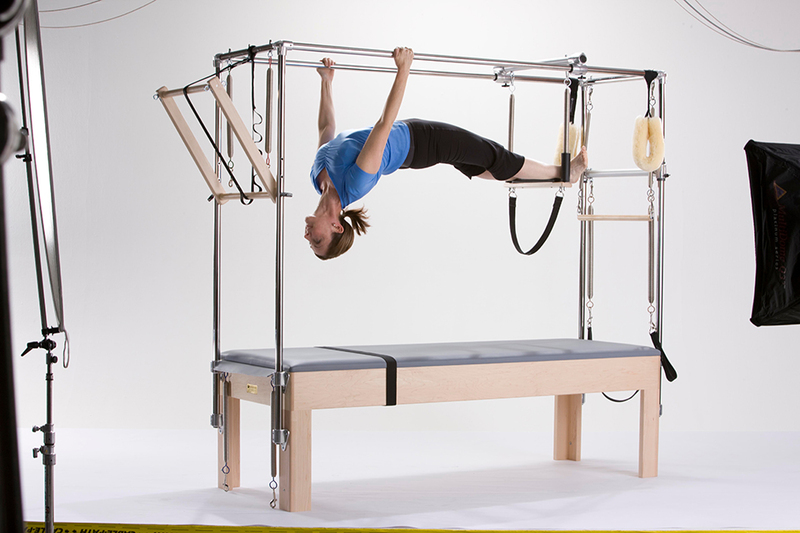 The CL Reformer is designed to the exact specifications of an original Joe-built Reformer. CenterLine also includes a Cadillac/Wall system, a Low Chair, and a Foot Corrector. It would be impossible for me to say which pieces of Pilates equipment I like best or least. They are all necessary to achieve the results Pilates can create. Pilates is continually growing in popularity and recognition so it’s a much easier conversation to have with potential clients. They’ve often already been “sold” on Pilates, and are just wondering what it can do for them specifically, and why they should choose your studio over another. When we first started no one had even heard of it. Again, I don’t have a least or most favorite, but I have to say I do LOVE Short Spine. When I’m traveling it’s the best medicine there is. Absolutely. And I’m still working on many. I originally went to Pilates with shin splints but quickly realized how many other issues I had from having forced myself into ballet positions I wasn’t naturally designed for. It was actually Romana who first diagnosed my scoliosis! All I’d known was that I felt extremely asymmetrical and suddenly there was this obvious reason. I’d also had foot surgery, which was why I’d quit dancing, and Pilates is still helping me unravel all the issues related to that. By far, more female clients – and students! It’s probably 85/15%. But we’re seeing more and more men in the studio now. In every single way possible. It gave me a career, helped me attain and maintain my health, and gave me a mission in life – to help heal people with Pilates to help heal the world. To create world peace. Pilates is for the whole body and when taught that way it transforms the whole body simultaneously. Your mind and spirit and inextricably intertwined in your tissues. As tissue becomes supple, detoxified, re-oxygenated and absorbent, so the mind and spirit heal and the whole body is rejuvenated. Returned to life! Breathe, Bend, Soften, Explore your body, Be conscious of your body. There are many more too. Put in the time and effort. It takes years. Take your own personal journey as a Pilates student first. Then take the most rigorous, comprehensive, proven, reputable program available – not the one that’s simply convenient, less expensive, easier, faster or shorter. Continuing your own personal journey as a student with the best teachers you can find. Never stop being a student. A gym setting is one of the most difficult and least appropriate situations for Pilates as there is often no equipment or even decent mats, the classes may be drop in, the client levels vary dramatically, there is no intake or eval, and it’s a numbers game in the end for the club. All of these things are bad for Pilates. It’s easy to see why good teachers don’t stay in these situations very long, so the staff is often less well trained, and they have to modify a lot just to keep people safe. Pilates just isn’t meant to be taught that way. It’s meant to be much more individualized to the unique person’s needs and therefore, must be taught one-on-one or in small classes where quality and safety are number one. How many lessons do you teach each week? Is your focus more on private,duets, triosessions, groupclasses or something else? I teach mostly Private lessons and small group equipment classes – up to about 20-25 hours a week on average. I highly recommend that teachers limit themselves as soon as they can, as it’s a demanding profession with a high burn-out rate if teachers are pushed too hard. What is your opinion about the future of Pilates and what is the biggest insight Pilates gave you? What is your (Pilates)dream and your goal in life? Is there still an exercise (or more than one) you didn’t “nailed” yet? Will you keep on practicing and teaching Pilates? Did you write a book? If so, can you tell us about it? The Everything Pilates Book. My sister and I co-wrote this book in 2001. Although we might say things a bit differently now, it still stands the test of time. Did you create online material? 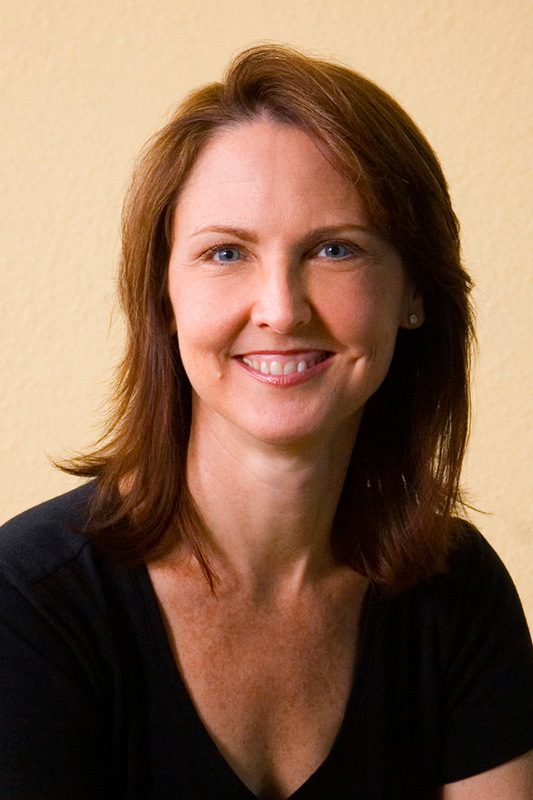 The Pilates Center launched its online teacher training program – ITPC – last year. Our entire Formal Lecture series – which constitutes all the material needed for all our 6 training programs* – is available through our website. In addition, we developed a workshop of the archival exercises from the original film of Joseph Pilates from the 1940s, called The Lost Treasures. All that material is also available online through our website, as well as a number of classes and other workshops. All exercises can be purchased either one by one, or in small sections, or as total series. I also have a dozen or more classes on Pilates Anytime and Pilates On Demand. We continue to create more online material as well. We just recently filmed 2 more classes that can be purchased online.